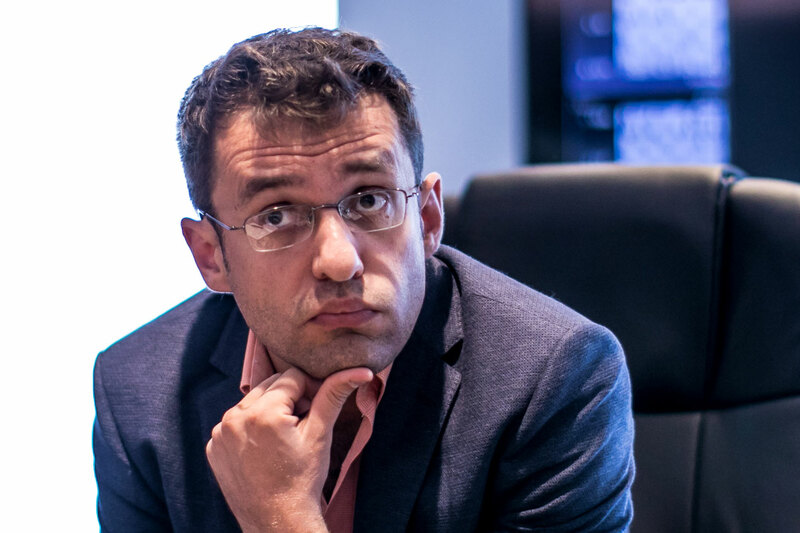 FIDE GP in Palma: Jakovenko and Aronian share first! 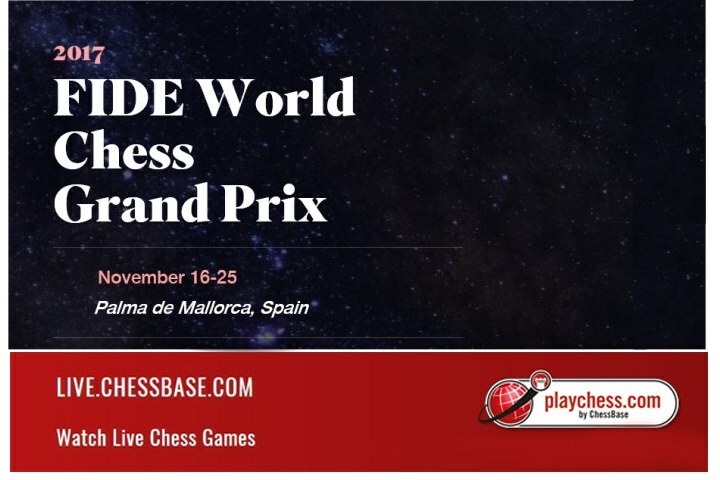 FIDE Grand Prix in Palma de Mallorca, Round 9 Live! 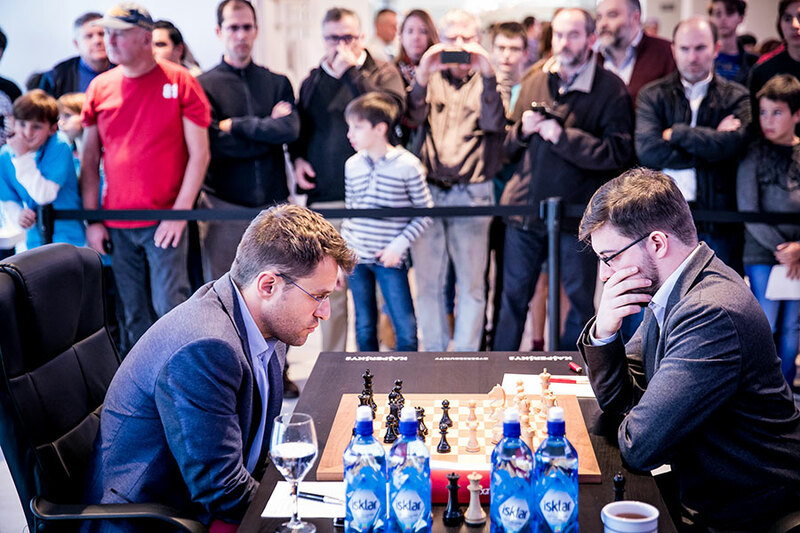 11/25/2017 – Levon Aronian survived the pressure from Hikaru Nakamura, making a draw that ensured him a share of first place. 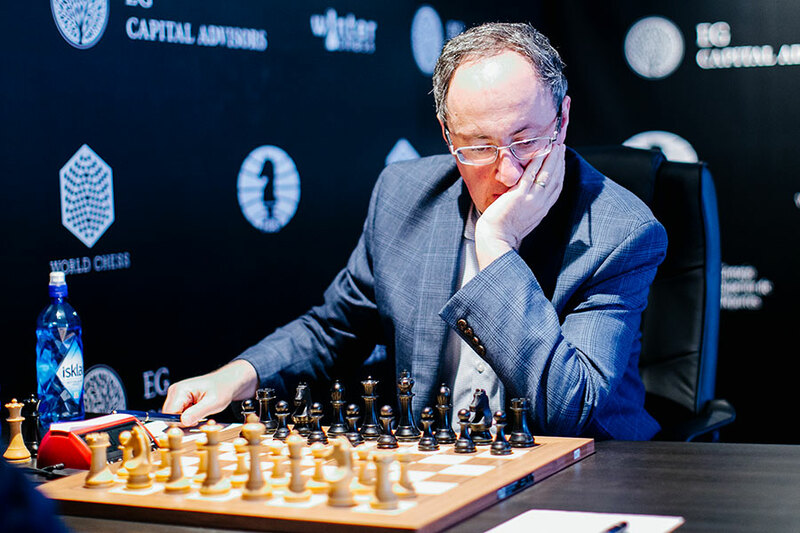 He was somewhat surprisingly joined by Dmitry Jakovenko, who beat Maxime Vachier-Lagrave with the black pieces. 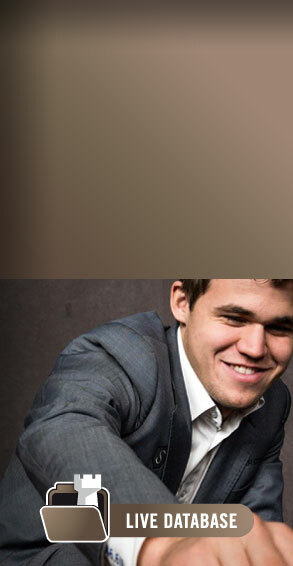 MVL was in a must win situation, so had to go for broke. 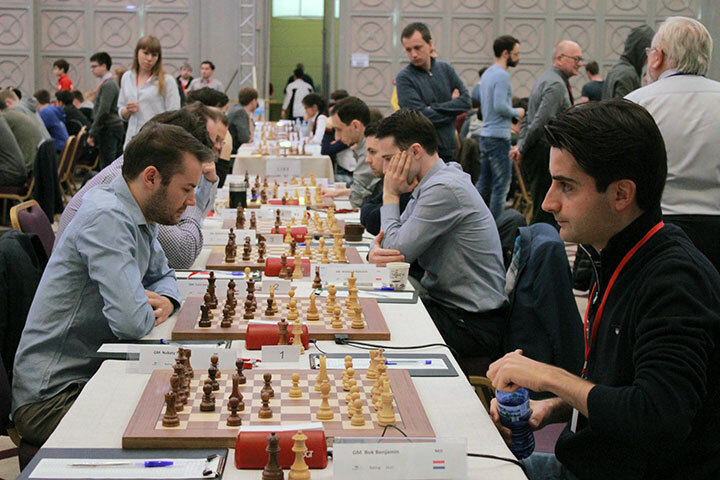 All other games ended in draws including the remaining key game for the Candidates qualification: Teimour Radjabov vs. Richard Rapport. 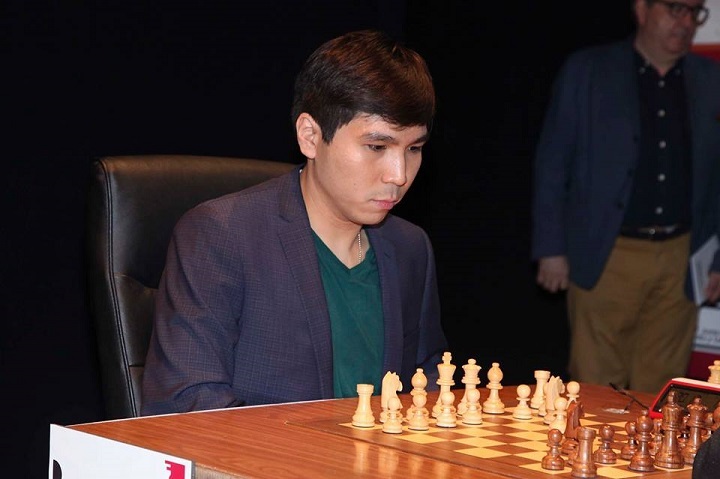 In the end Shakhriyar Mamedyarov and Alexander Grischuk maintained their lead in the overall Grand Prix standings and secured the final two Candidates tournament spots. 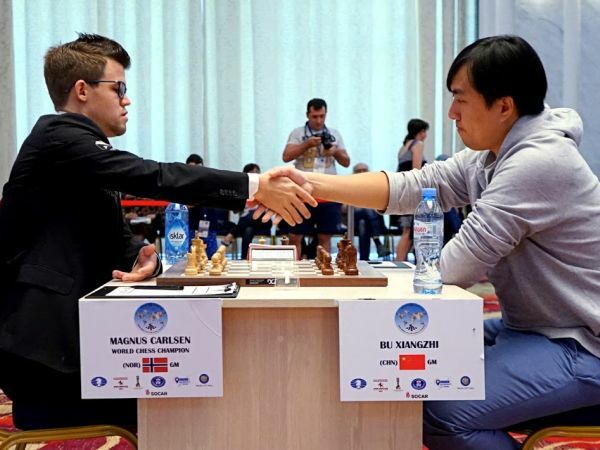 FIDE World Cup 2017: Can Magnus Carlsen save himself? 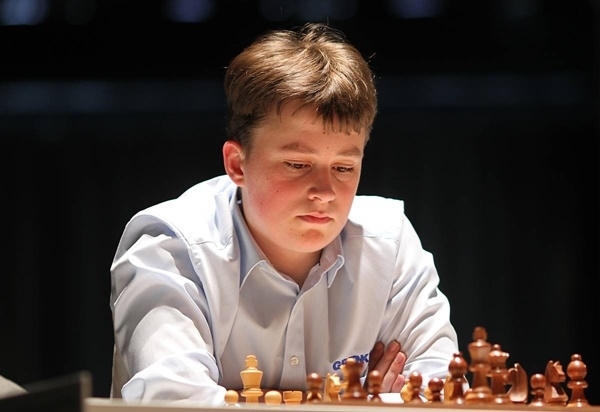 6/10/2014 – Leon has been a stepping stone in the career of many elite grandmasters. 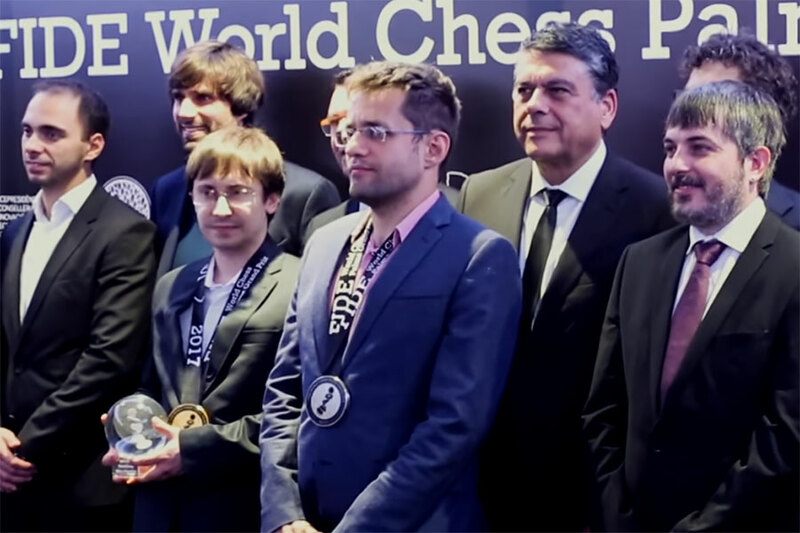 The event has been a battle ground for Karjakin, Carlsen, Leko and many others. 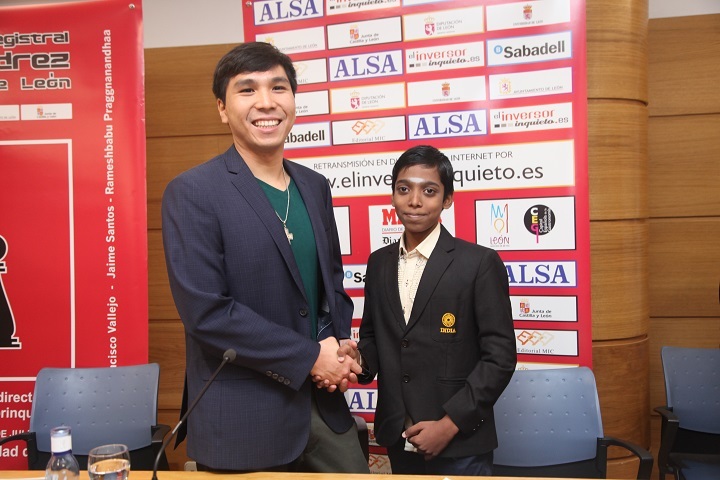 Today a new star joins that prestigious group as Wei Yi emerges victorious in the Leon rapid tournament by narrowly defeating Vallejo. 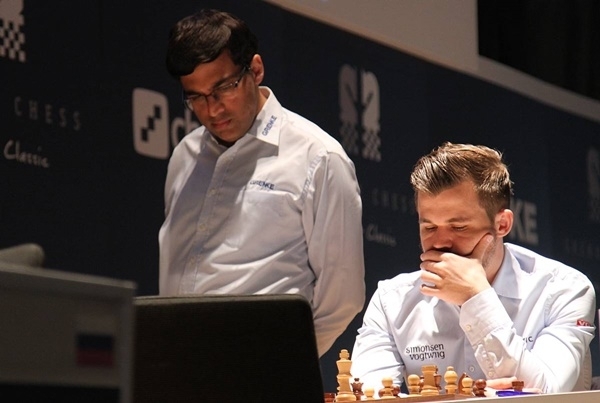 The win came despite Wei Yi finding himself several times with less than one second on the clock. 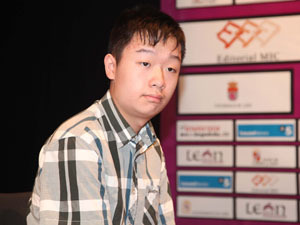 6/8/2014 – The Chinese prodigy Wei Yi, who turned 15 last week, is the second finalist in Leon. 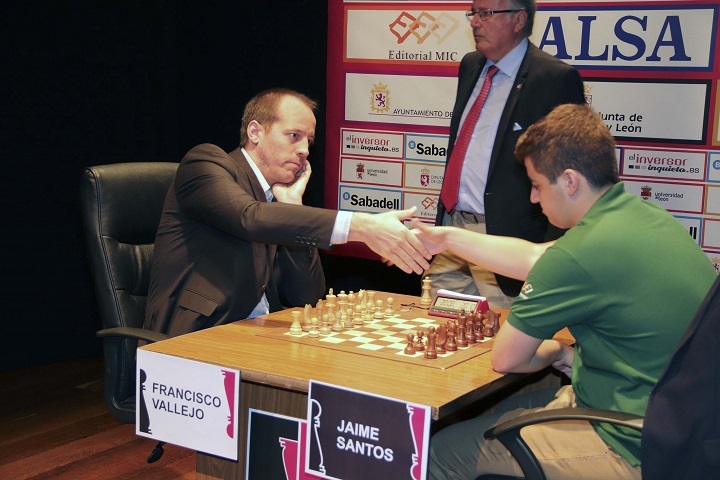 He vanquished Ivan Salgado in a match where the Spanish player never had any real winning chances. 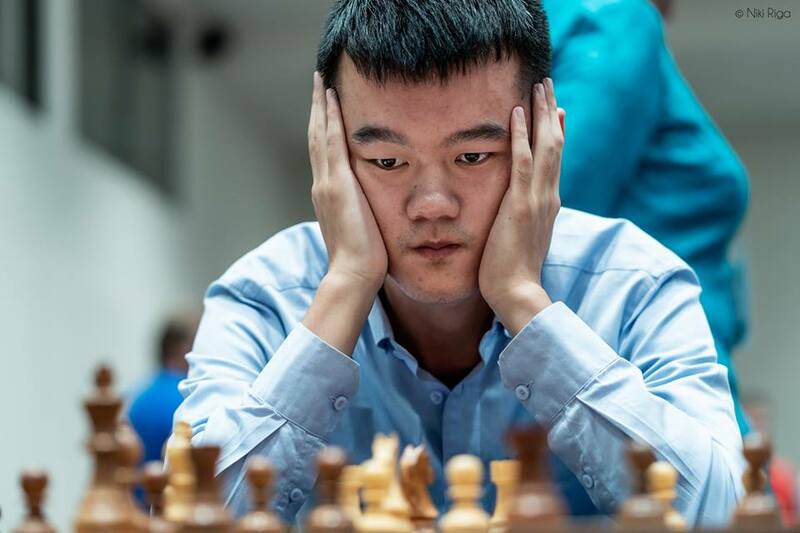 Setting the tone on game one Wei Yi was able to push his advantage until the end taking the match 2.5-1.5. 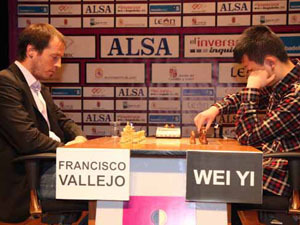 Festivities in Leon conclude with the match between Wei Yi and Paco Vallejo. 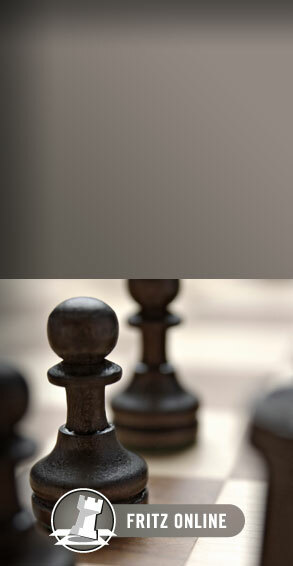 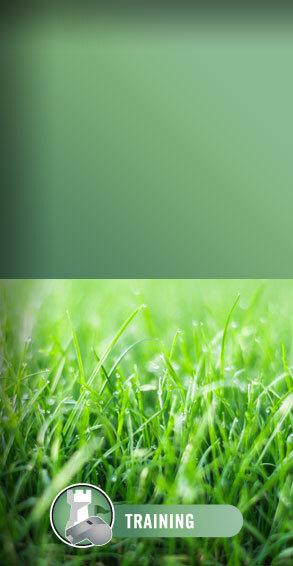 6/7/2014 – The XXVII Master's City of Leon has commenced. 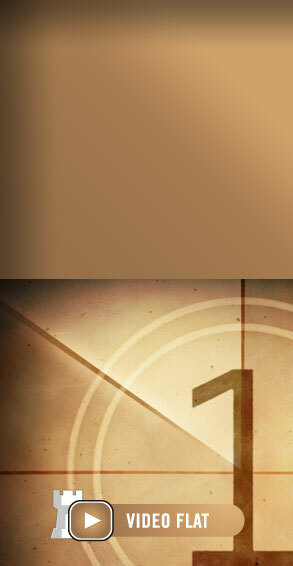 The tournament features four players in a unique weekend event. 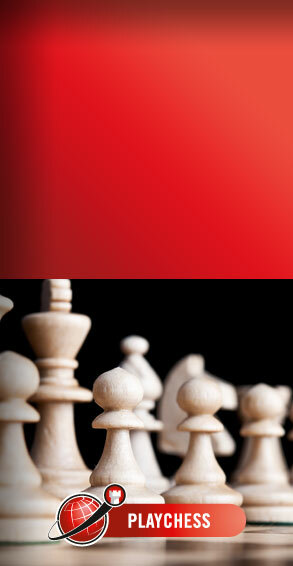 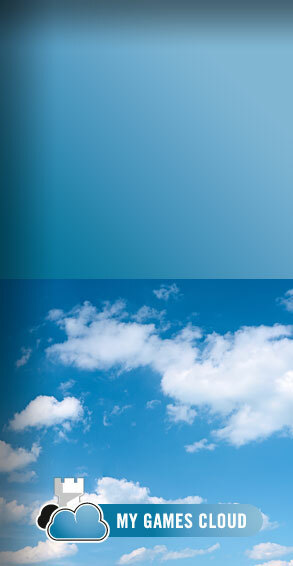 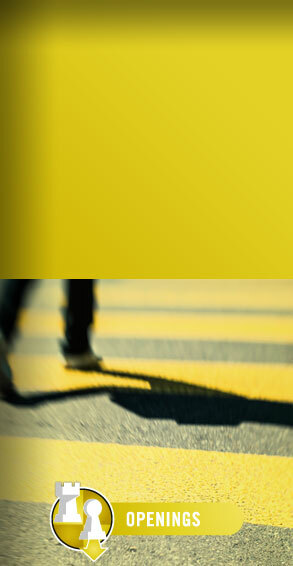 A knock-out system is being used and the games are being played on a rapid time control. 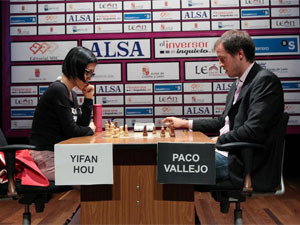 Hou Yifan faced Vallejo in the first semi-final and the Spanish player emerged victorious with the narrow margin of 2.5-1.5 He awaits thte results of Wei Yi vs. Salgado.